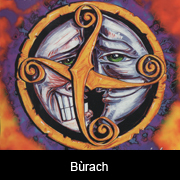 Brechin All Records (BAR) is an independent Scottish record label, based in Edinburgh, specialising in traditional and contemporary folk music and song, and ceilidh music. 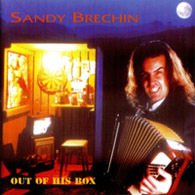 Founded by renowned accordionist Sandy Brechin in 1996, with the release of his first solo album "Out of His Box", the company has since expanded to include a host of recordings by a variety of well-known artists in the Scottish folk scene, as well as artists from other musical genres. 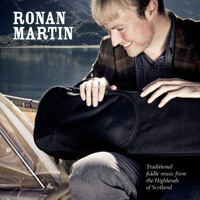 As well as promoting all of the label's artists, the company is supporting various new recording and performance projects, including the The Complete Songs of Robert Tannahill five volume series. 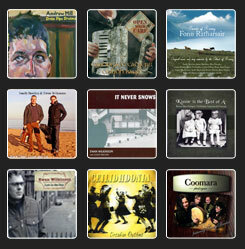 The company is always on the look out to record up and coming new talent in the Scottish folk music scene. Scots Wahey! 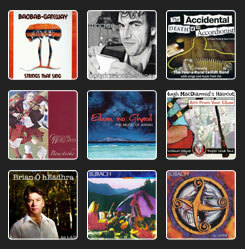 is the Brechin All Records' Agency representing some of Scotland's finest traditional performers. If you would like to book any of our PERFORMERS please fill in the form on the booking page and we’ll get back to you straight away. Where possible, please specify which band you would like to perform in your message or subject line. You are under no obligation. Feel free to get in touch just to find out a bit more about what we can provide. Whatever your requirement and budget we can provide something to meet your needs. 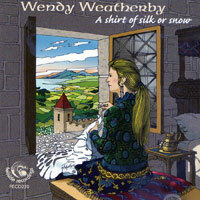 The debut album from The Sandy Brechin Trio. 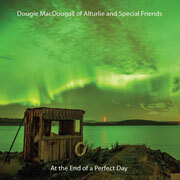 Swedish way of playing harmonies with Scottish tunes. Andrew Mill’s second album was recorded live in one room around a pair of 1950s ribbon mics, with no overdubs. 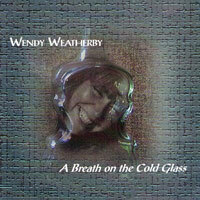 Country, bluegrass, pop and comedy licks. 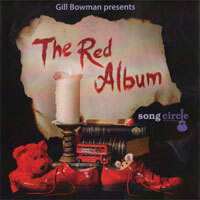 Gill’s stories have been inspired by the toys and characters she sings about in her regular Song Circle sessions. 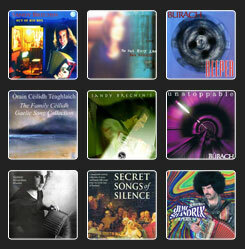 These sessions take place in the cosy back room of Skylark Café in Stockbridge, Edinburgh. 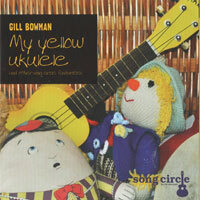 Babies and children under five sit in a circle with parents, nannies and grandparents and sing traditional nursery rhymes, Scottish sings and originals songs. 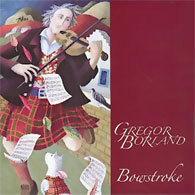 BrÒg, a Scottish trad trio of Gregor Borland (fiddle), Sandy Brechin (piano accordion) and Gary West (small pipes, whistle, guitar & vocals); three accomplished musician who draw on a wealth of tunes and songs from the Scots traditions. Brechin All Records sister company, CORPORATE CEILIDH, offers a comprehensive wedding and corporate entertainment service, ranging from pipers to string quartets, ceilidhs to discos, and even highland dancers! 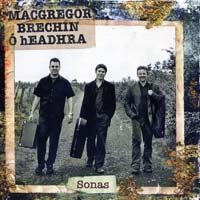 Brechin All Records can provide low key background music to accompany a meal all the way up to a full-on, reeling Ceilidh. 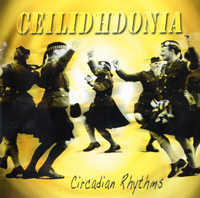 CORPORATE CEILIDH are experienced at providing entertainment for a variety of occasions from weddings and private functions to corporate dinners, team building events and product launches. 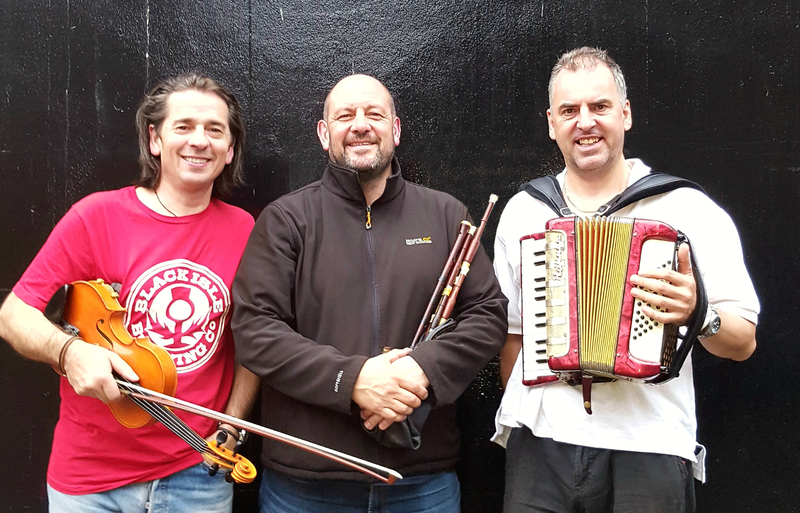 Fronted by the legendary Sandy Brechin on accordion, The Sensational Jimi Shandrix Experience have established a reputation as one of the top ceilidh bands in the world. - Find out more.